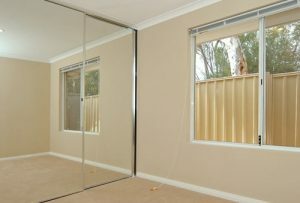 When you’re trying to find printed glass splashbacks in Perth, you have to look for certain qualities and standards. Luckily for you we have a printing technology at Dialaglass that’s ideal for this. 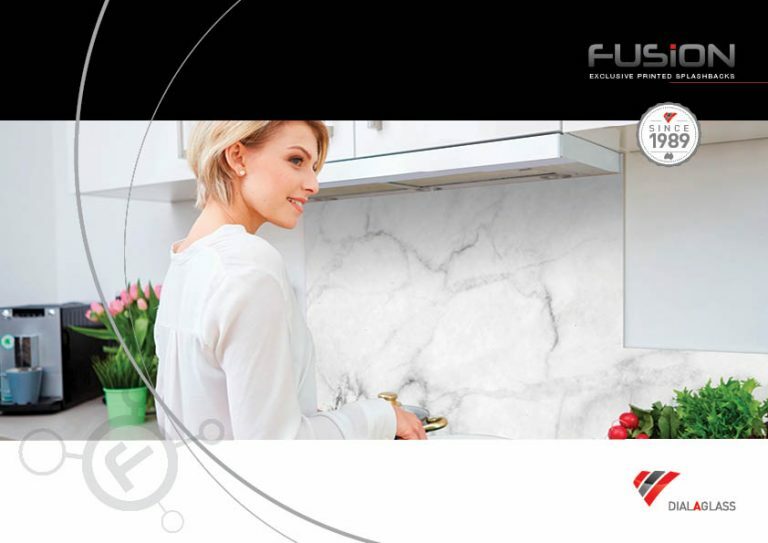 We have partnered ceramic ink technology with beautiful artwork and imagery to bring you FUSION – our stunning collection of splashback designs guaranteed to add style to any home. 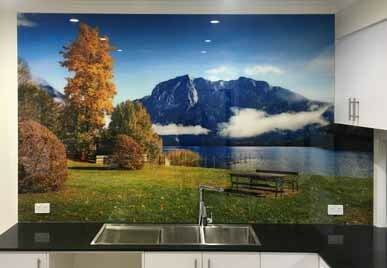 Many companies offer printed splashbacks but use a technology that does not have the desired resilience. We use advanced ceramic ink technology that offers unrivalled durability with incredible resistance to heat and UV light. 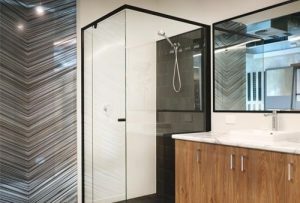 Our state-of-the-art digital ceramic printing facility in Wangara can print splashbacks at 1410dpi which is unmatched in Western Australia with this printing process. 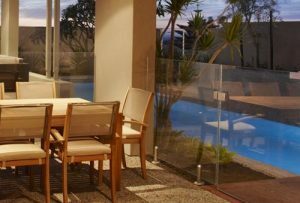 The image or pattern is digitally printed onto low iron glass. After printing, the glass is furnaced at high temperatures and cooled quickly. This process fuses the ceramic ink into the glass and toughens the glass at the same time. The result is an incredibly safe and durable surface that’s resistant to heat, scratches and detergents. This makes it an ideal product for kitchen splashbacks. FUSION is available in four ranges: Standard, Premium, Mixed Media and Partner. Take a look at our brochure to see the complete set. Marble can be expensive to use as a splashback and the unpredictability of the colour and grain can have an undesirable effect. 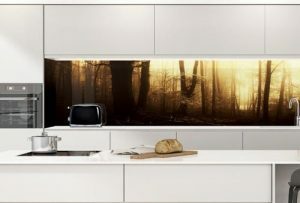 We have a range of printed marble splashbacks that look fantastic every time. We have four styles to choose from for black marble, each of them giving a very different look. 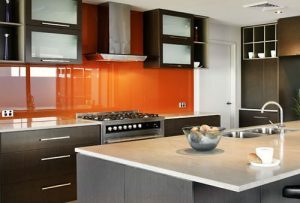 Versatility is key here as you are placed in full control of how your splashback will look on your home. 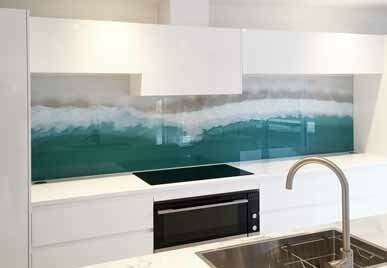 Our white marble glass splashbacks look extremely natural and a fraction of the cost of real marble. If you have dark bench tops our white marble can be the perfect compliment. Calacatta is a very distinct white marble effect splashback that has just one or two large marble veins running through the design. This is extremely popular and has a striking look. We have several varieties of stone to choose from in our range of kitchen splashbacks. Concrete and granite splashbacks to name just two. 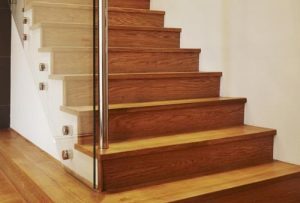 This is part of our Partner range and is classed as a bespoke service. You supply us with an image of your choice. We check this for quality and resolution, once approved we print a sample if required or proceed directly to print onto the glass. 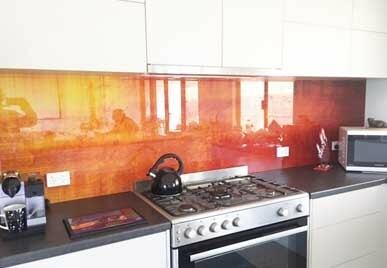 This is a beautiful range of glass splashback designs. 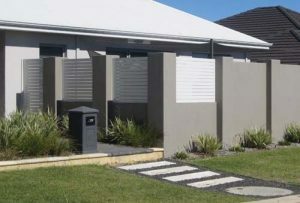 A combination of printed patterns and painted colours that cannot be represented effectively here in a digital format. 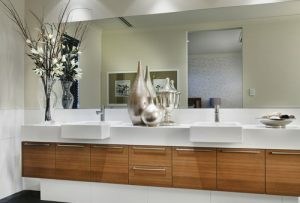 To fully appreciate the stunning designs of these products please visit our showroom in Wangara.